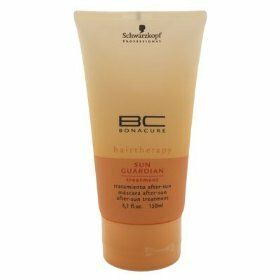 An intensive treatment for very dry, naturally curly or permed hair. With rehydrating aloe vera extract for a balancing hydrating effect and deep regeneration of the hair structure. Provides hair with deep-penetrating moisture. Regenerates and strengthens hair from within. For extraordinary suppleness and shine. Greatly improves manageability and smoothness.